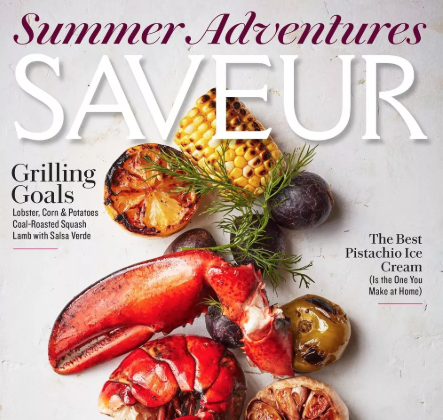 Head on over here to snag a FREE Subscription to Saveur Magazine! Be sure to select “No” to the offers after you fill out the form. This magazine is rarely offered up for free, so make sure to request yours now if you are interested. Allow 6 to 10 weeks for the first issue to arrive!